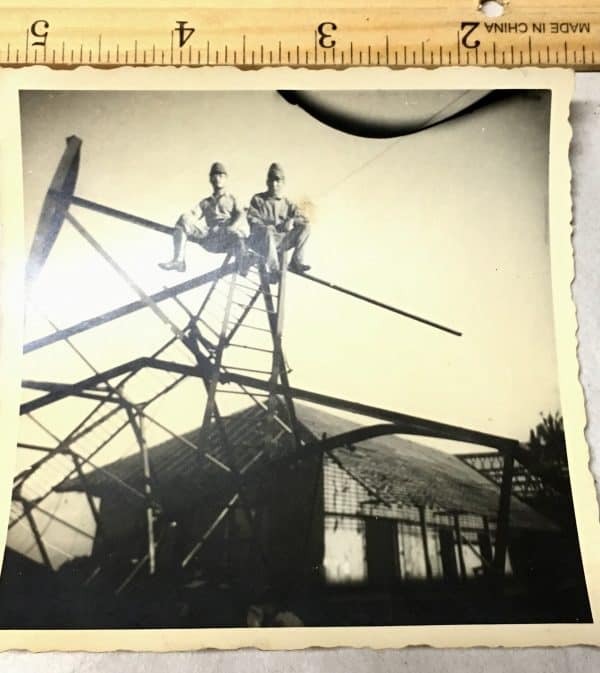 This is an original, unpublished, photograph of a WWII Japanese Soldier(s). I came across this lot with some WWII Japanese and USMC items in a collection I bought. I was told they came off of Iwo Jima. Many Japanese were big photography buffs and took lots of photos. Some may be in China, where many Iwo Jima soldiers were shipped from. Others came from other more tropical regions. The size of each photo is shown. These are quite necessary to display with your Japanese WWII or USMC items as they personalize the uniforms and gear you are displaying. Some have writing on the back in Japanese but with so many items they were not photographed.